A security guard at the Pennsylvania compound of a Turkish-born Muslim cleric fired a shot near an “unwanted person” outside the gate, state police said Wednesday. Yıldırım who later became President Recep Tayyip Erdoğan’s choice for prime minister now serves as parliament speaker. 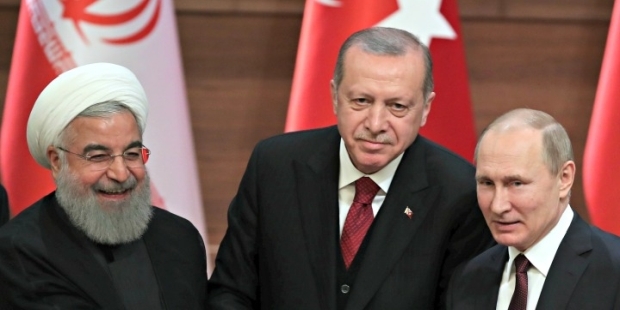 It is not surprising that for Turkey’s extremists, governance broadly means the Islamization of everything, including education at every level. 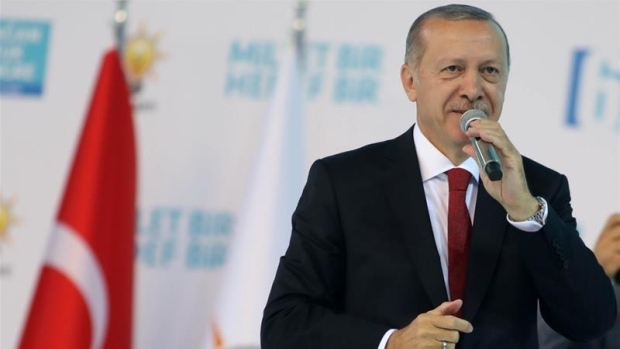 In a 2017 speech, Erdoğan boasted that, after his Justice and Development Party came to power, the number of students at the religious imam hatip schools rose from 60,000 to 1.3 million. 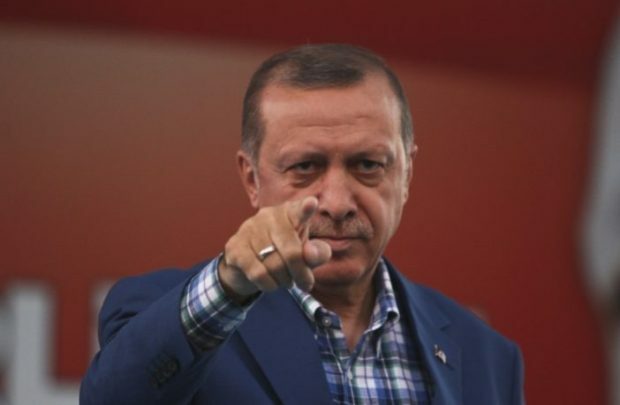 Turkish President Recep Tayyip Erdogan has vowed his country will not be brought to heel amid an ongoing diplomatic crisis with the United States. 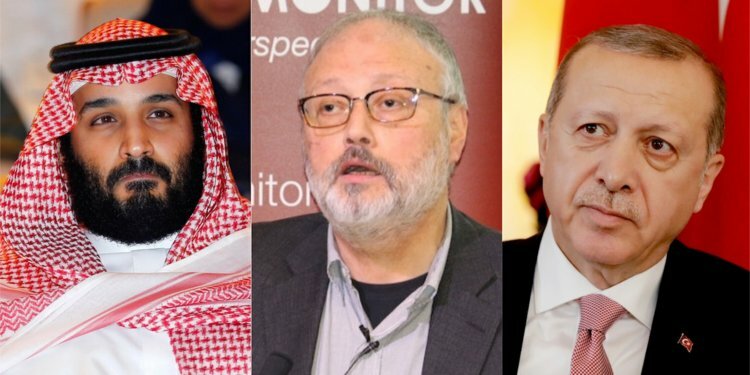 Angered by the continued detention of an American pastor, Washington imposed sanctions on a number of Turkish ministers and doubled tariffs of steel and aluminum imports. 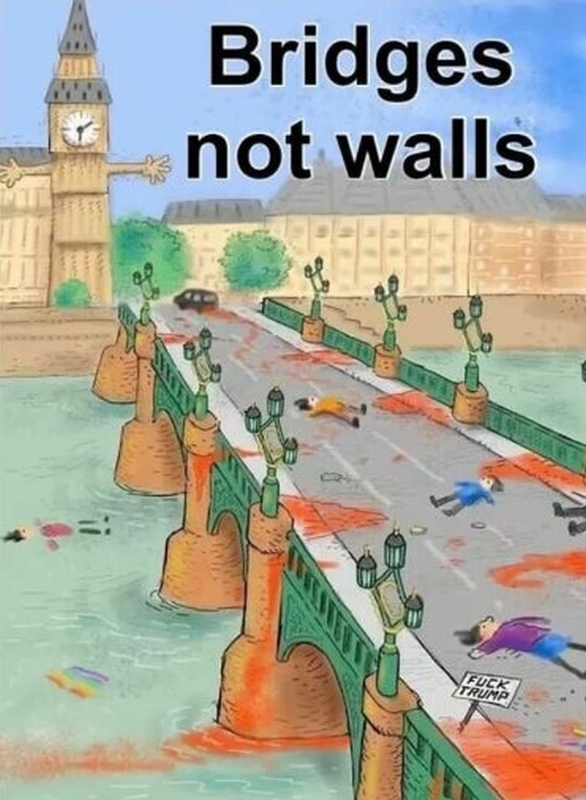 Despite them being the loudest proponents of the globalist “bridges not borders” ideology, the European Union contributed an eye-watering €80 million towards this project. 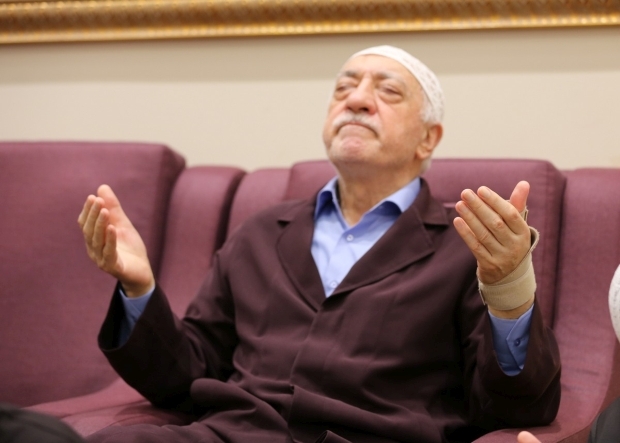 The Turkish embassy in Washington, D.C., denied allegations published in a Wall Street Journal story that Turkey plotted with Flynn, former U.S. national security sdviser, and his son Michael Flynn Jr., to have Turkish Muslim cleric Fethullah Gülen, who has lived in Pennsylvania for 20 years, kidnapped and moved to Turkey for up to $15 million, according to the Associated Press. Ankara has long been angered by the alliance between Washington and Kurdish factions. But a new report exposing secret American bases is a dangerous way to strike back. Ahead of the Kurdish new year, some 30,000 demonstrators from across Germany gathered to demand democracy and a No vote in Turkey’s referendum on increasing presidential powers next month. Many protesters carried symbols of the Kurdistan Workers’ Party (PKK), which is considered by Turkey to be a terrorist organisation. If you needed any confirmation so-called “refugees” are actually hostile invaders, look no further.